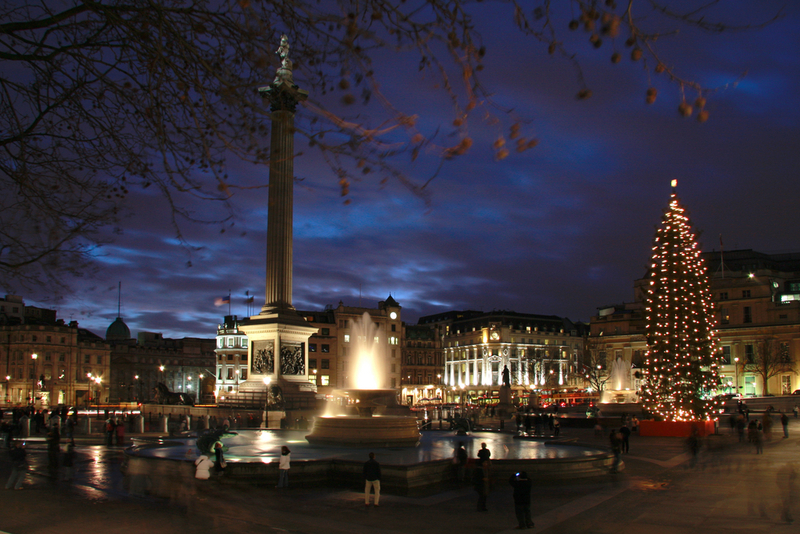 At the stroke of midnight on New Year’s Eve, the London night sky is illuminated with a magnificent fireworks display. The spectacle has become something of a tradition, and for many, it is a night they’ll never forget. 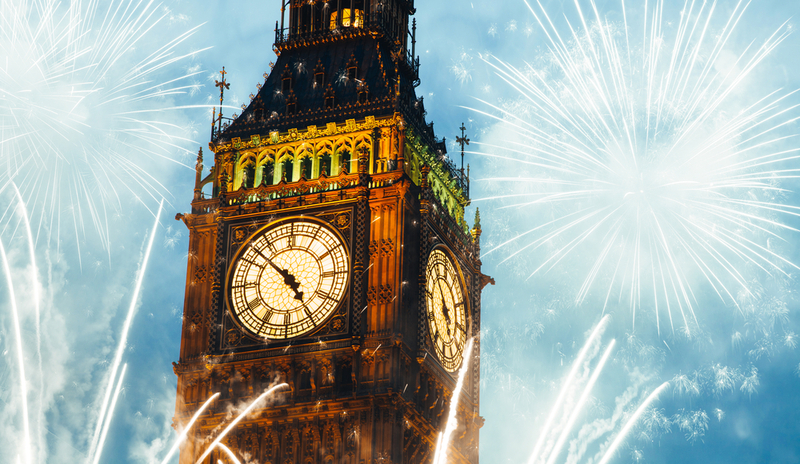 You can enjoy London’s New Year’s Eve fireworks display from one of the ticketed viewing areas on the River Thames and on Waterloo Bridge and Westminster Bridge. There’s also an accessible street-based viewing area, suitable for wheelchairs. There are five designated viewing areas and attendees are advised to buy a ticket on the same side of the river as their route home due to transport changes and the inability to cross the river above ground. If you are staying at the Grand Royale London Hyde Park Hotel or any hotel near Bayswater Tube Station on the north side of the river, you should try to get tickets for the blue or red areas. These cover the stretch of the Embankment from Westminster Bridge to Embankment Tube station, and from Embankment Tube station to Temple Tube Station respectively. Entry to both these areas is allowed from 8pm to 10:30pm and no pass-outs are issued, so once you’re in, you’re in for the night. Those staying on the south side of the river should go for the white area on Westminster Bridge, the green area behind the London Eye, or the pink area on Waterloo Bridge. Entry is allowed from 8pm to 10.30pm, except in the pink area, which opens 30 minutes later. A DJ soundtracks the event from 9pm up until the midnight countdown. The actual fireworks last for around 12 minutes, and the DJ continues the party until everyone has left. 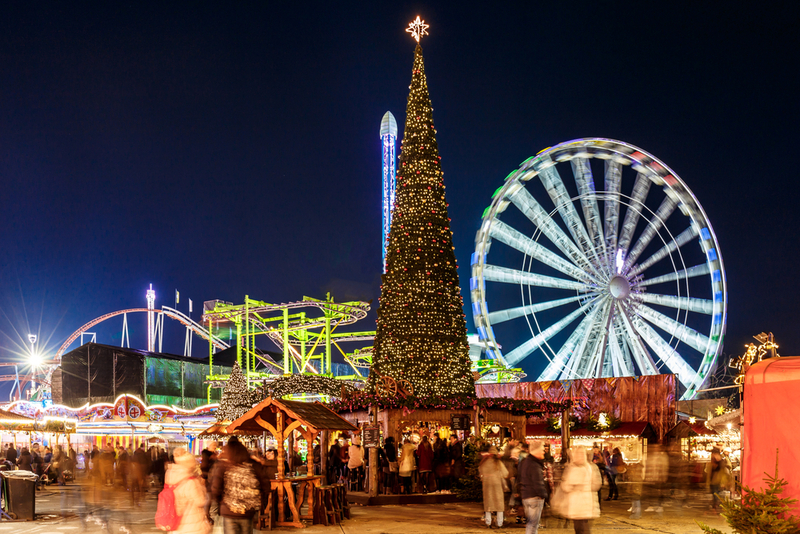 Although entry to one of these viewing areas used to be free in previous years, escalated running costs and a high level of demand forced organisers to introduce an entry fee in 2014. Tickets now must be purchased via the Mayor of London’s website or through See Tickets – the event’s official ticket provider. Tickets are limited to four per person and although most of them have already been sold, a final batch will be released on Friday 2nd December. If you still miss out on securing one of the 100,000 tickets, please resist the temptation to purchase through re-seller sites because second-sold tickets will not be valid on the night and you’ll have wasted your money. In a bid to stop touts from turning a profit on a not-for-profit event, each ticket is tied to a name and requires a photo ID to enter. Despite the entry fee, the charge goes on covering running costs – things like managing ticket sales, extra security, road closures, barriers and other expenditures needed to keep the event safe. Little ones love fireworks but this event is not recommended for young children due to how late and crowded it can get. Any under-16s must be accompanied by an adult too, and no pets are allowed in the viewing areas. There are other ways to see the fireworks without a ticket. You can get a decent view of the display on Cannon Street, Tower Bridge, Southwark Bridge and Millennium Bridge, however as they’re free, they do get busy so expect a considerably more cramped evening. Parliament Hill offers a distant view of the fireworks and is usually less crowded, plus you’ll be able to see other displays across the capital. 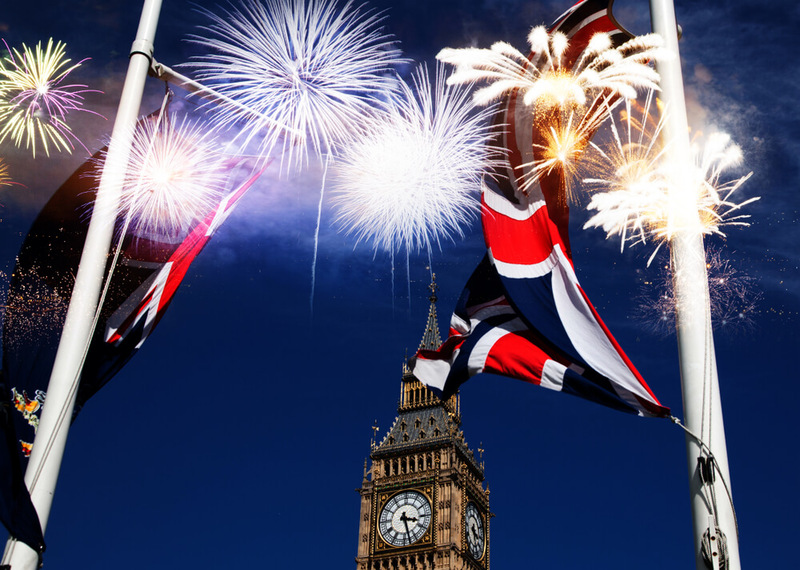 The entire display is also shown live on television if you want to enjoy the fireworks from the comfort of the Grand Royale London Hyde Park Hotel. 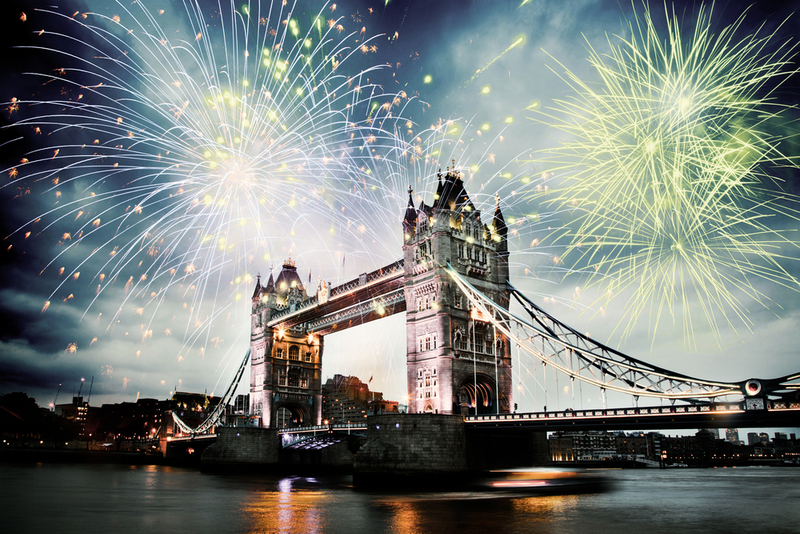 Share the post "Where to enjoy London’s New Year’s Eve fireworks"